Posted on April 27, 2018 at 1:47 pm. 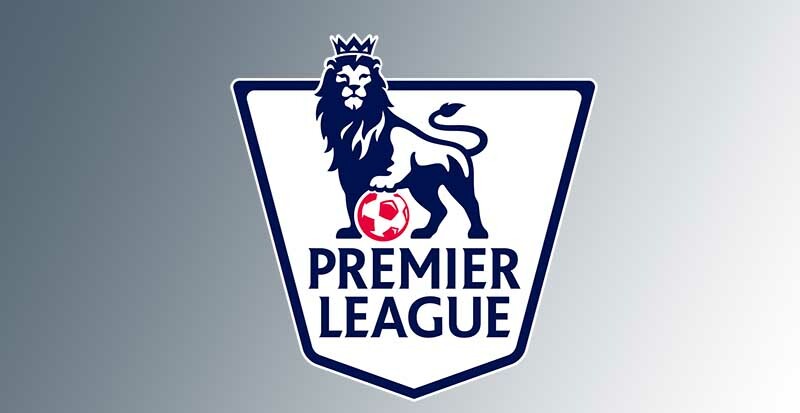 The English Premier League has offered complete support to sports betting in the United States. This was revealed by Adrian Ford, general manager of Football DataCo, official rights-holder for the Premier League and all professional football leagues in England and Scotland. Sports betting is only legalized in Nevada and no other US states. This is largely due to Professional and Amateur Sports Protection Act (PASPA), a 1992 federal act which prohibited other US states from engaging in sports betting. But New Jersey is leading other states to challenge PASPA in court and the US Supreme Court is expected to rule on the issue by June. New Jersey has the backing of the National Basketball Association (NBA), Major League Baseball (MLB), and golf’s PGA Tour to challenge the current status sports betting in the US. In fact, both NBA and MLB have gone ahead to develop regulatory laws that would govern sports betting once it is approved by the Supreme Court. Accordingly, Ford says Football DataCo supports both NBA and MLB since they are coming up with a regulatory framework that works for all sports betting parties across the states. He added that the Premier League supports an integrity fee since this will pan out to benefit the industry in the long run. “When it comes to customers and integrity and really trying to provide the best experience, official data, backed by the leagues, is fact; you need a gold standard,” Ford said. “Ultimately, the common goal – and it is easier said than done – must be to have a functioning, regulated, safe betting market that brings all the offshore money onshore for the good of the sport, for the protection of the players and presumably for the good of the states that are going to get tax revenues,” he added.